Here's another example of a report card on price and quality transparency in healthcare. And this one shows the current state is bad. This latest example, from Altarum, grades availability of quality and price information by state across the US. We see that, for this marking period, there has been little to no progress on sharing those important data. Click the link beneath to visit the Forbes article on the current state price and quality transparency in healthcare. 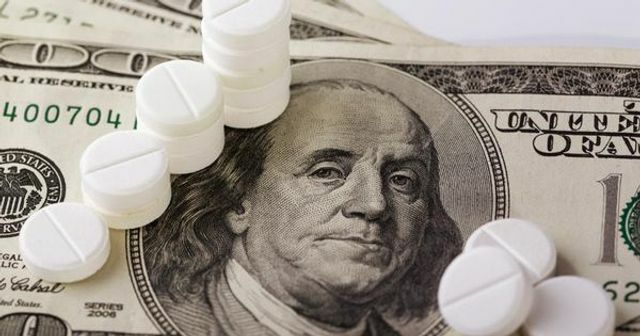 The move to require healthcare prices to be made public and inform patients about quality is going virtually nowhere in most U.S. states, a new report shows. This leaves most consumers lacking the “information they need to make informed healthcare choices” when such price and quality of care data isn’t provided, Altarum and Catalyst for Payment Reform say in their new analysis.